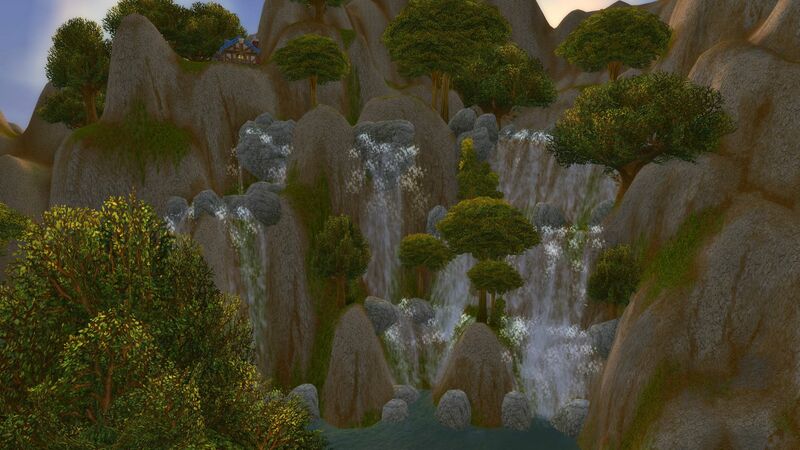 Elwynn Falls in Elwynn Forest, Eastern Kingdoms, used to be a closed off area, until the Shattering and Cataclysm when it became possible to fly in Azeroth. It was created as a scenery when using the flight paths. 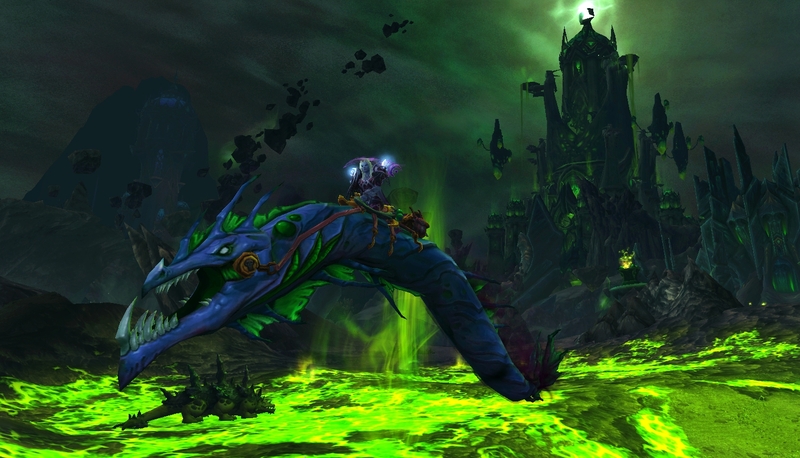 But it wasn’t impossible to get to Elwynn Falls, because I remember I went there in the Burning Crusade with some friends. 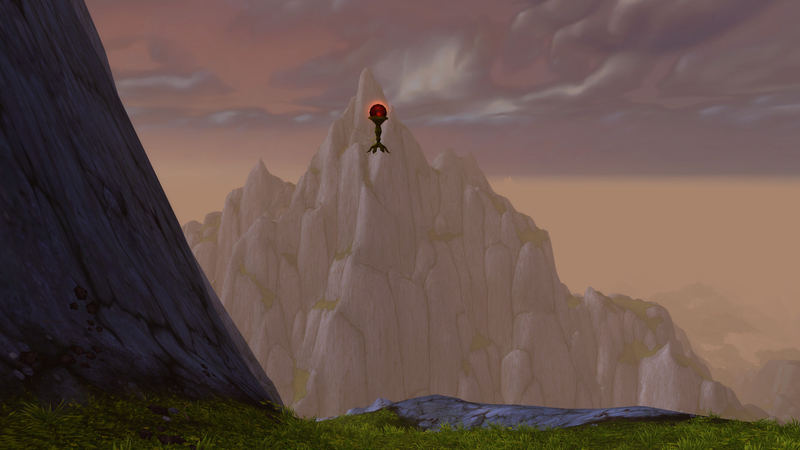 I’m not sure how we got up there but I think it was by climbing and jumping up from Burning Steppes and then jumping down. We spent a lot of time there looking at the pretty waterfalls and trying to find a way up to the house above but it was impossible. 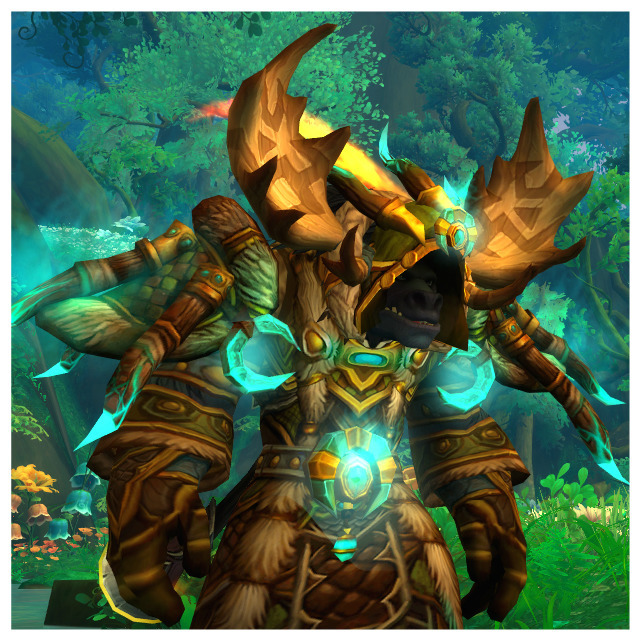 So it after Cataclysm was released and I learnt to fly in Azeroth this place was one of the first places I went, and I visit it every time I’m in the area, which isn’t very often as I play Horde and I’m rarely in the Eastern Kingdoms. 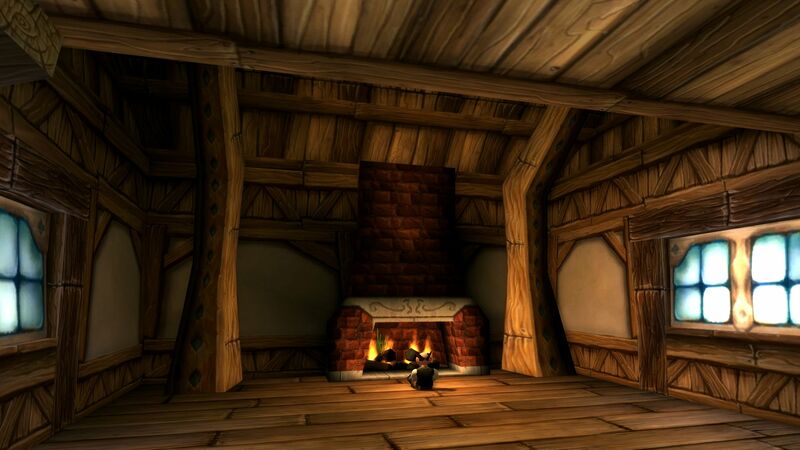 The house is now inhabited by a gnome, Agee Tyler, who sits in front of the fireplace in his otherwise empty house. A herd of sheep graze outside the house, they all look like normal sheep except for one which looks like a robot sheep, that sheep’s name is Tekton. Most players love killing critters, but I’m warning you, killing these sheep might cause you to get blown off the cliff and die, because Tekton explodes and knock back on death. The Wetlands farm is an area in southwestern Wetlands. 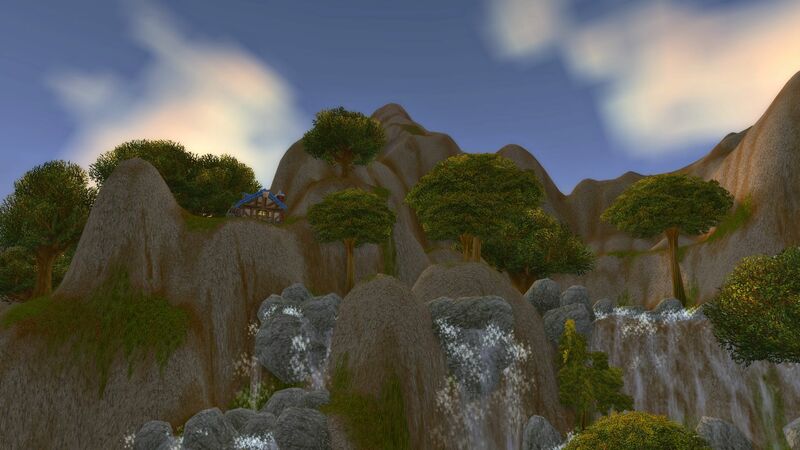 It used to be inaccessible yet viewed by players taking the flight path pre Cataclysm. 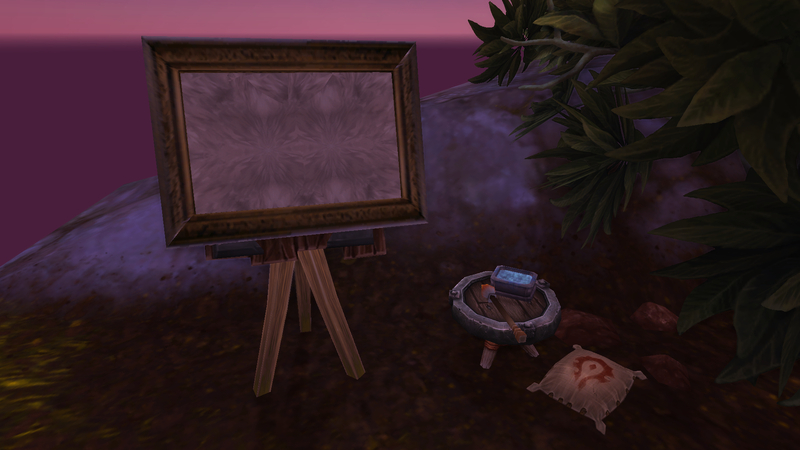 But it’s now accessible after flying in Azeroth became available in Cataclysm. 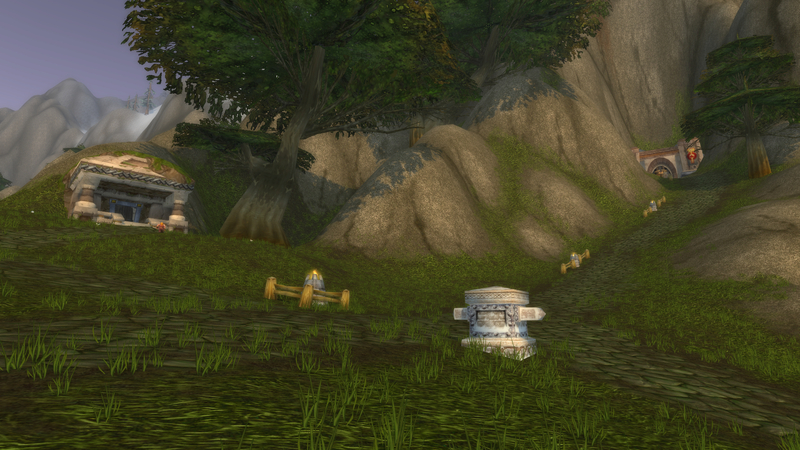 The main farm area has several dwarven houses, a stable, outhouses, a farmland plot with haystacks and cows. 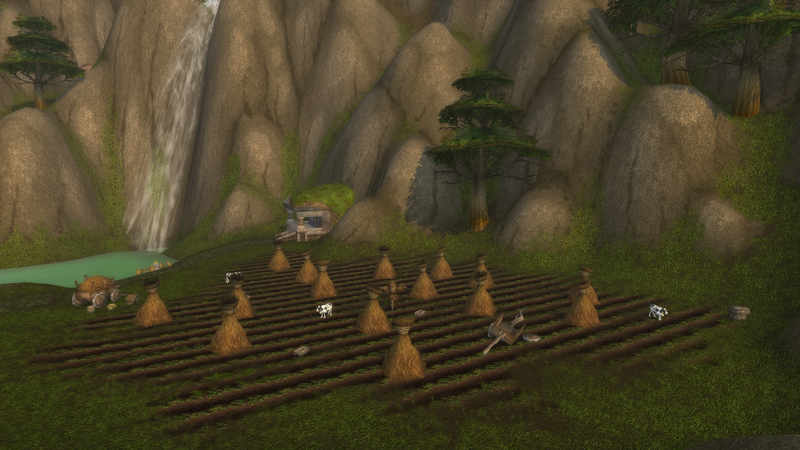 There are a few dwarven farmers and guards in the area. Two Night Elves called Kartanus and Ranadae sit by the pond. 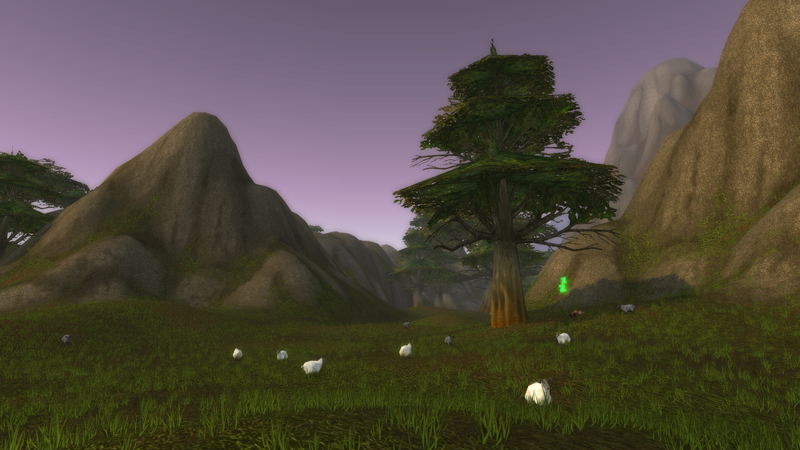 The first time I explored the farm was back in TBC. 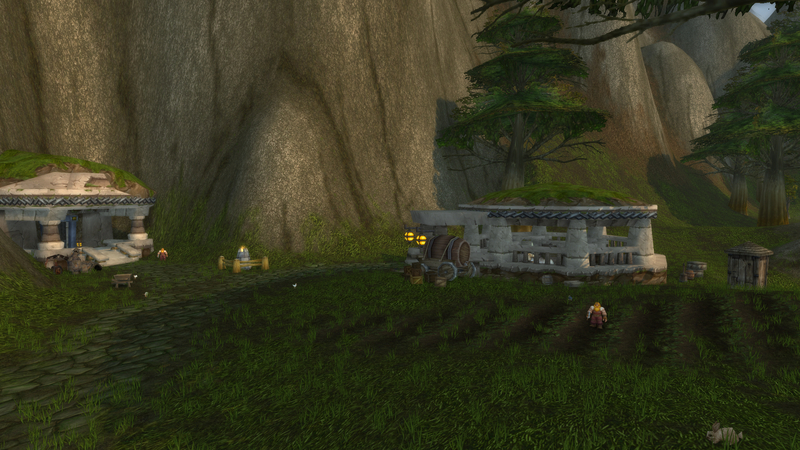 We found a way up in the mountains and Ironforge Airport which also was inaccessible back then. From there we went to the Wetlands border and the waterfall there. We used Slowfall to get down alive. 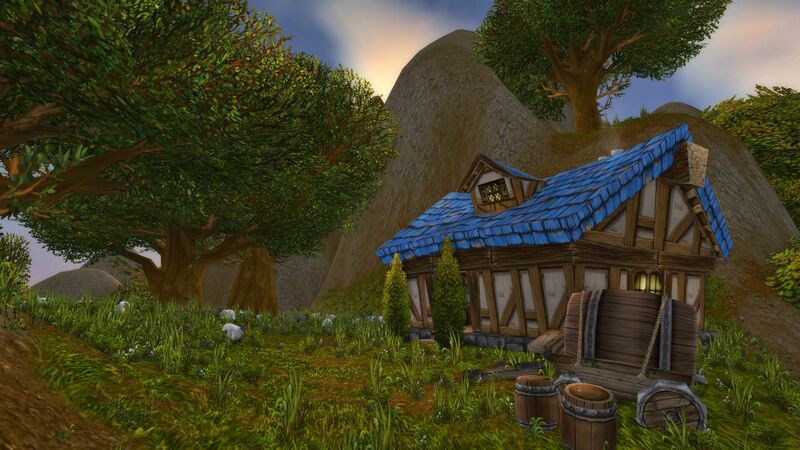 The farm area looked different back then and they added more grass, trees etc to make it look better for Cataclysm flying. In the middle of the area is a signpost with three directions. It reads “This way”, “That way” and “The other way”. 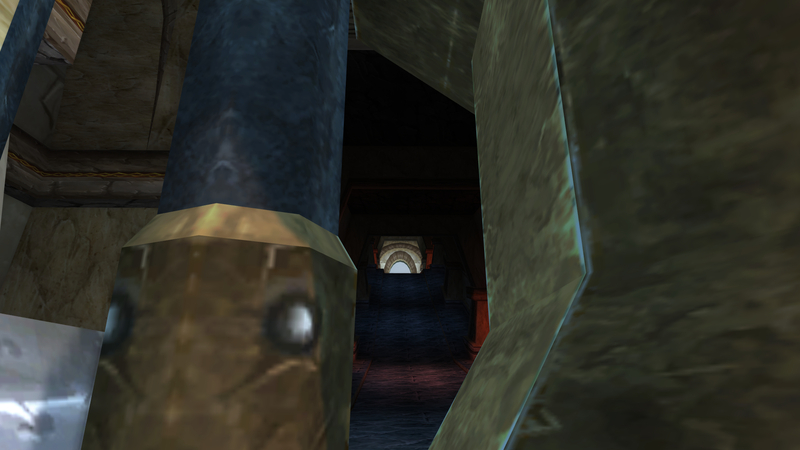 There is a tunnel in the mountain which some players claims to be an alpha entrance to Ironforge. The tunnel is sealed off with a gate but if you look through it you’ll see blue sky. This is actually what the world looks like from below and if you were to get through the gate and jump out you might fall down into the emptiness and eventually die. 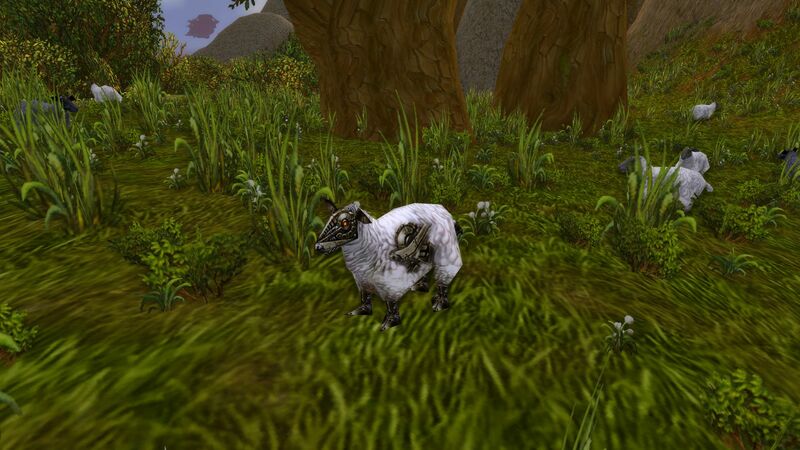 If you go to the east you’ll find a dwarf asleep below a tree with plenty of sheep grazing in the field around him. A pond can be found further to the east, a crashed airplane and a skeleton lies on the bottom. 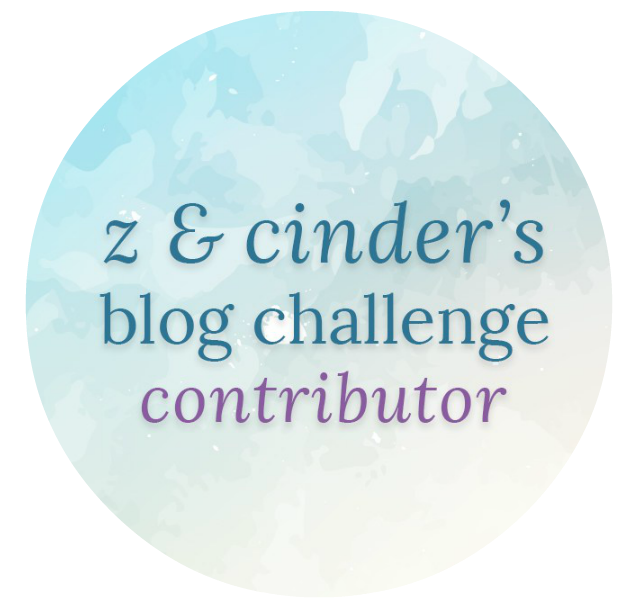 Have you ever been to the Wetlands farm? 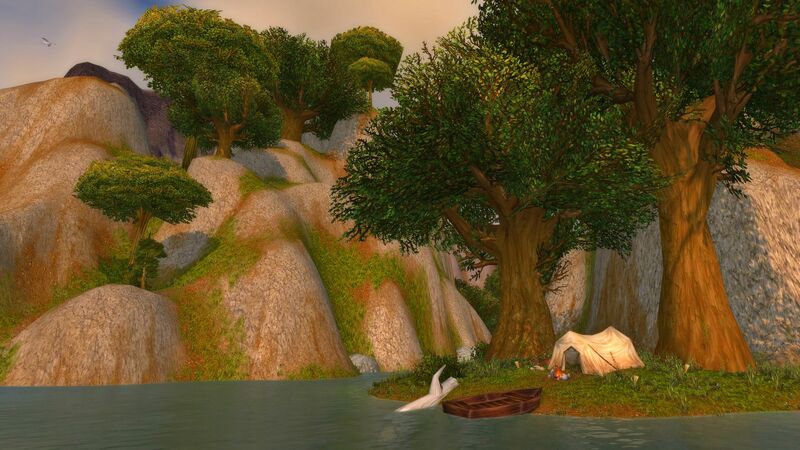 I first discovered this area back in Cataclysm after I had heard rumours about a hidden underwater room in a boat in Thousand Needles. So I went searching for it and finally found the entrance. You have to swim under the Fizzle and Pozzik’s Speedbarage and into the hole where the chain to the anchor is. The room is filled with water and some items are floating around. 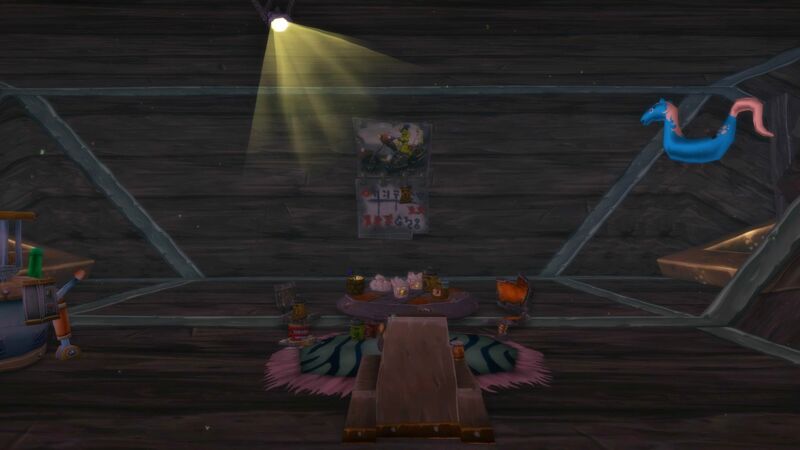 There is a goblin calendar on the wall, drinks and food on the table. But what’s interesting is there are three chairs around the table. They’re called Aya’s Chair, Twin’s Chair and Mowi’s Chair. 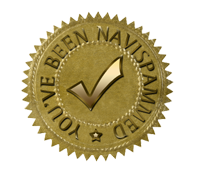 But there are no NPCs with those names on the boat. 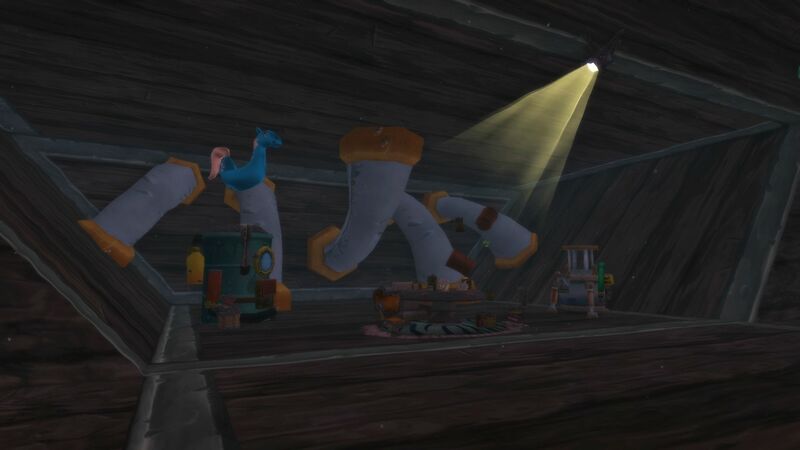 I read somewhere that those are the names of a designer’s friends, but also that Mowi and Twin are the NPCs Explorer Mowi and Prospector Brewer in Deepholm. 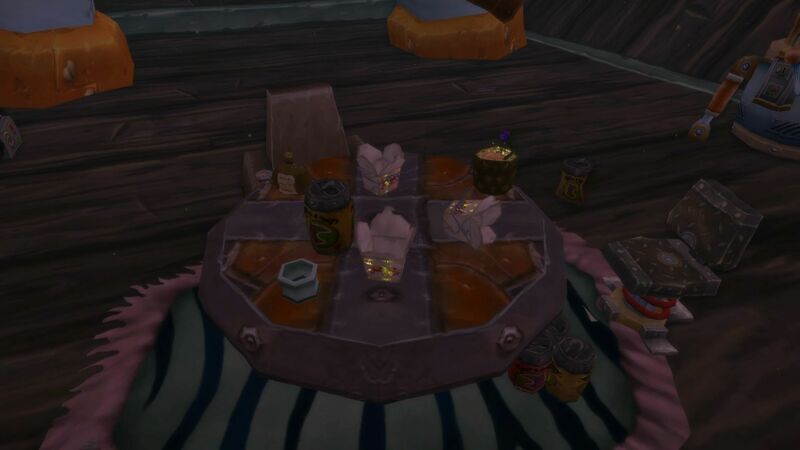 Who do you think the chairs belong to?